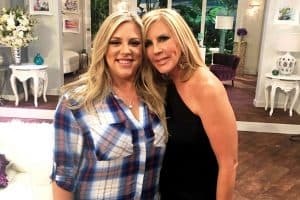 Is Bravo Considering Firing Vicki Gunvalson from the RHOC Due to Kelly? 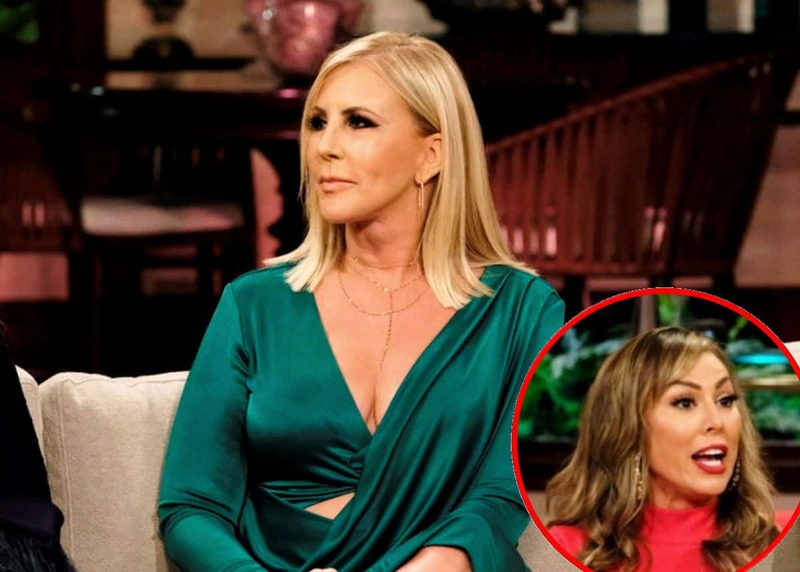 Vicki Gunvalson and Kelly Dodd‘s current feud has led to a production nightmare for Real Housewives of Orange County execs. 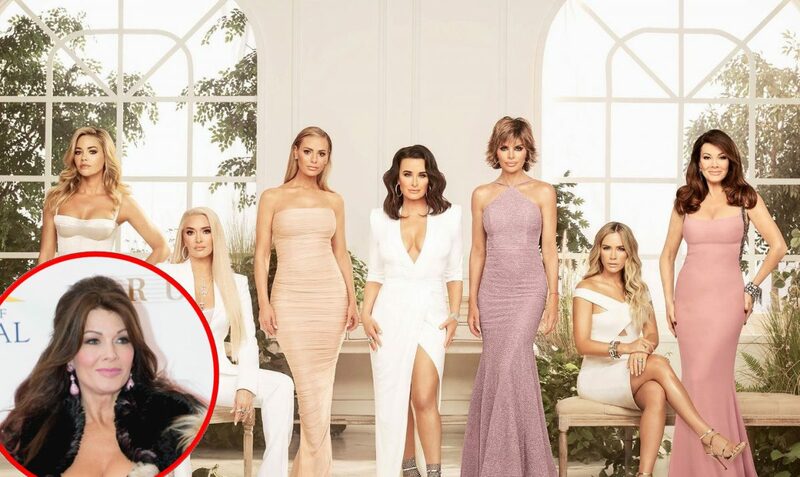 As most RHOC fans are aware by now, Kelly is demanding producers fire Vicki for accusing her of being a cocaine user during part one of the Real Housewives of Orange County‘s season 13 reunion. But, is Vicki actually at risk of losing her job? Unfortunately for Kelly, while the producers want her to stay on, they are not exactly willing to let the OG go just yet. The reason? Well, let’s just say they are used to hearing these ‘firing’ demands by the housewives so it’s nothing new to them. 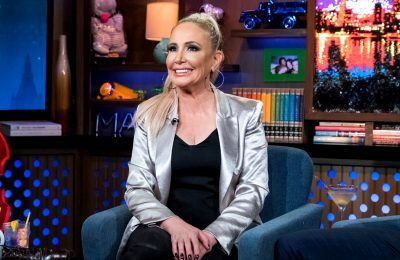 In fact, just last season, Tamra Judge also demanded that Bravo fire Vicki, but as we all know now, that didn’t happen and the ladies ended up reconciling during the season 12 reunion. Another insider makes it clear that there’s no chance Vicki will ever get the boot from the Bravo network. “There is pretty much no way that they will fire Vicki. Ever,” the insider claimed. For the time being, producers are reportedly hoping the ladies can take the next few months away from filming to cool down. Following Kelly’s ultimatum last week, after Vicki was first seen suggesting Kelly was a drug user on the reunion trailer, Kelly later took to Instagram, where she told a fan she had decided to leave the Bravo series. 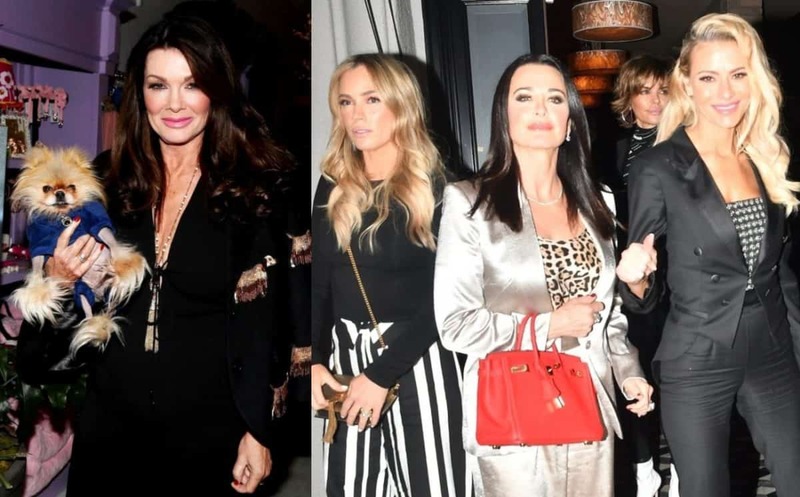 While filming the reunion at the end of last month, Vicki attempted to blame her tension with Kelly on Kelly’s former husband, Michael Dodd, and told her co-stars that he was the one who started the rumor about Kelly being a neglectful mom to their daughter. However, when Kelly called Michael, he denied saying any such thing to Vicki. The Real Housewives of Orange County reunion, part two, airs Sunday at 9 p.m. on Bravo TV.